A close friend of the Watts family said he believed until recently that the man now accused of killing his pregnant wife and two young daughters was devoted to the 3- and 4-year-old girls. According to Inside Edition, Kris Landon was blindsided by the news that Chris Watts had been arrested on suspicion of strangling Shanann Watts and their daughters, Celeste and Bella. “I believed until the other day that his entire life was those girls and that he would die for them,” Landon said. Landon, who has known the couple for about four years, said there was no apparent reason to suspect the accused killer was hiding anything. Some others close to the family said they realized something had changed, though. 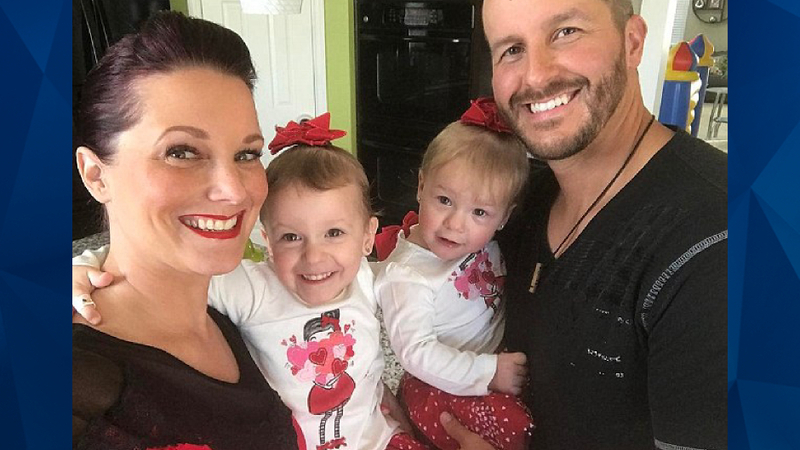 An arrest warrant claims that Chris Watts had been having an extramarital affair with a colleague, as CrimeOnline has previously reported. Shanann Watts’ friend Amanda Thayer said the 34-year-old woman had her suspicions prior to her death. “It came to her mind that possibly he could be cheating,” Thayer said.